Atlantic Huron, after unloading at Pier 25, moved to load at National Gypsum. She departed this morning. 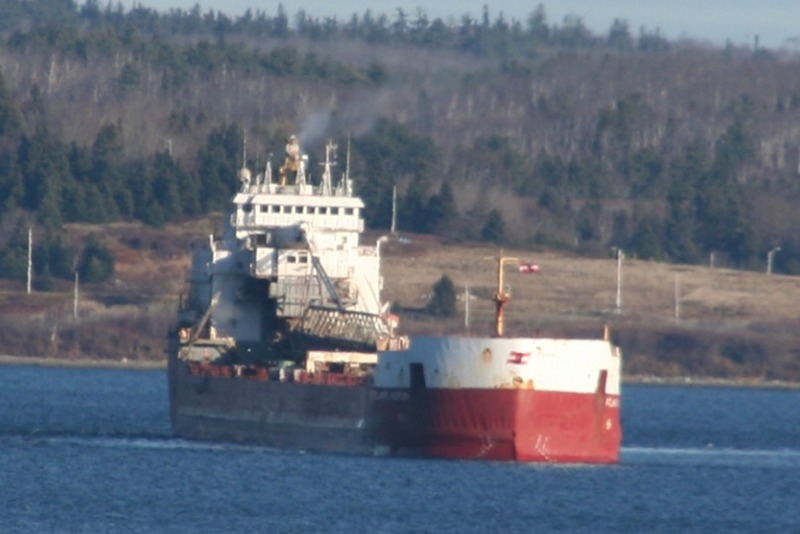 This entry was posted in bulker, CSL on November 27, 2012 by Peter Ziobrowski.